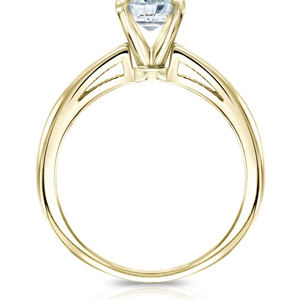 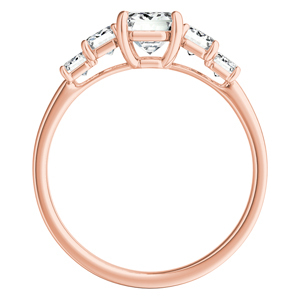 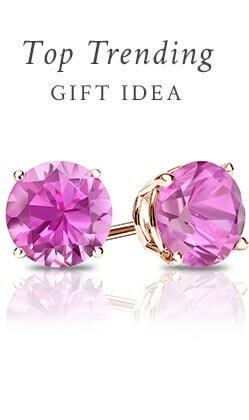 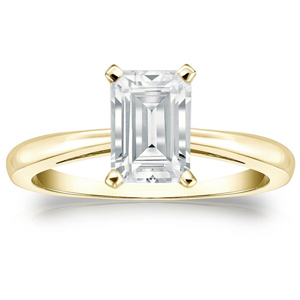 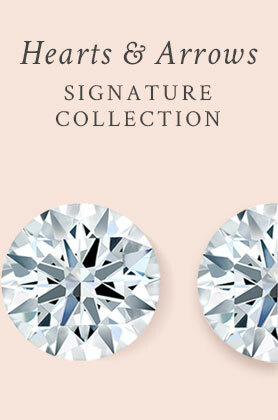 The elongated rectangle facets of the emerald cut diamond creates a modern yet elegant style. 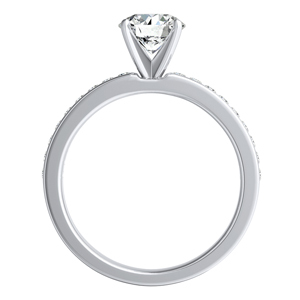 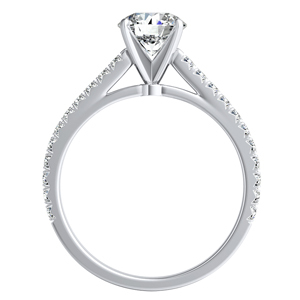 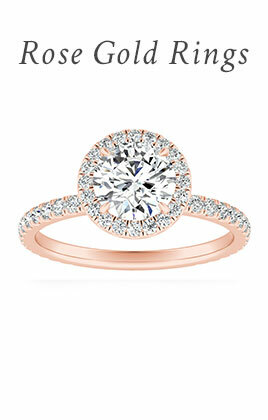 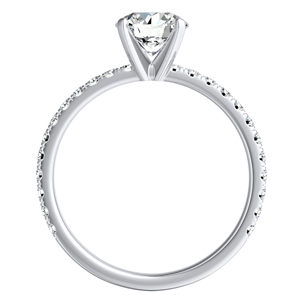 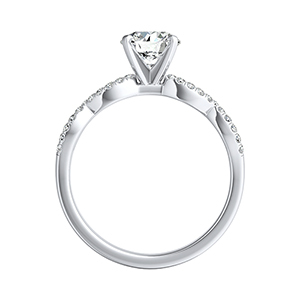 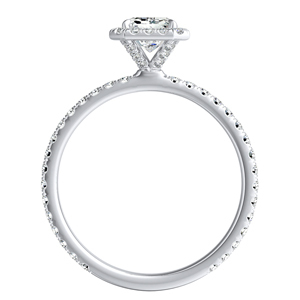 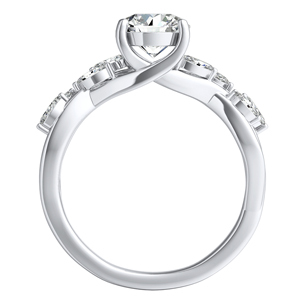 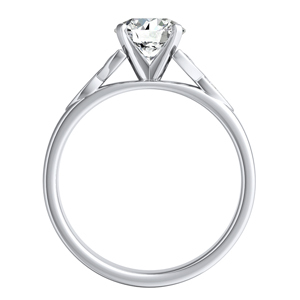 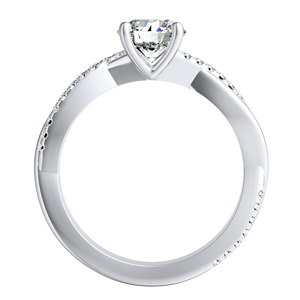 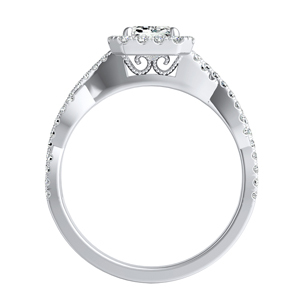 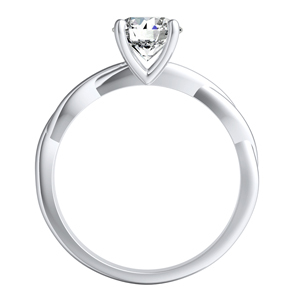 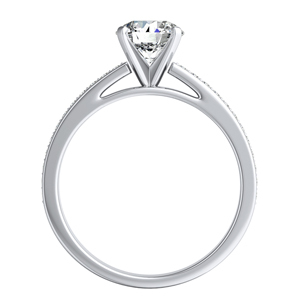 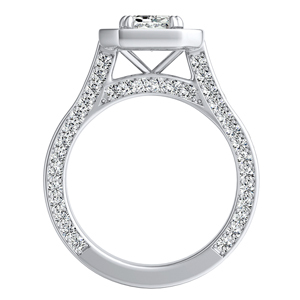 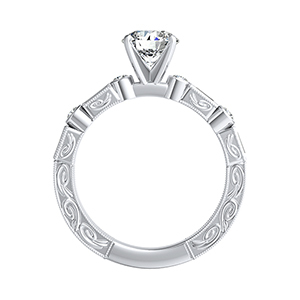 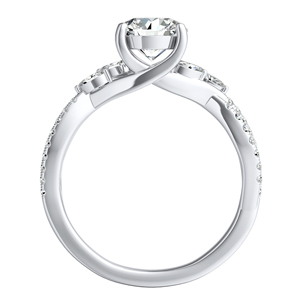 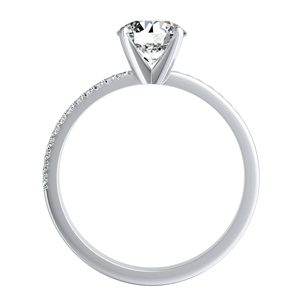 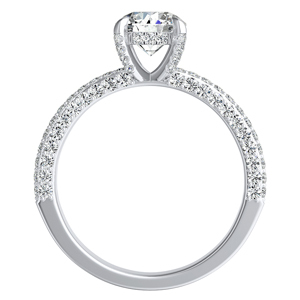 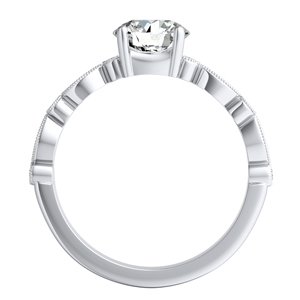 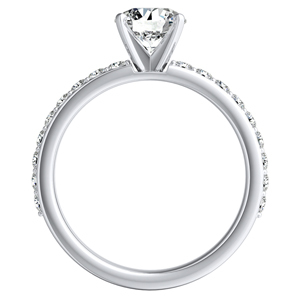 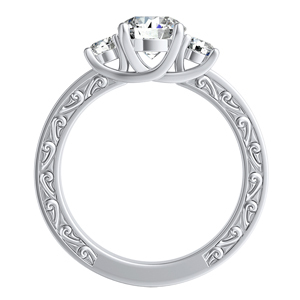 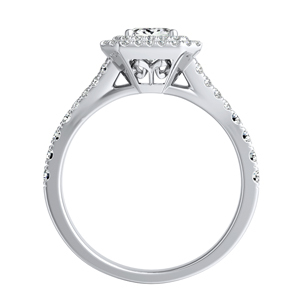 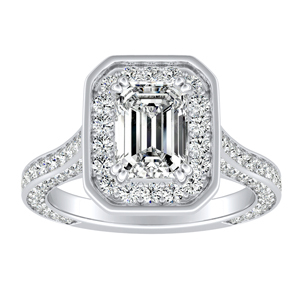 The emerald shape showcases the stunning visible clarity of the stone with it's clean straight lines. 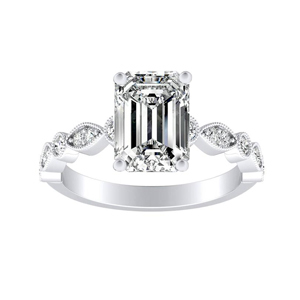 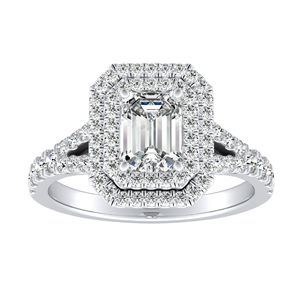 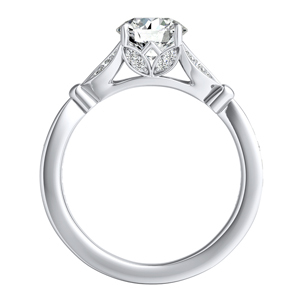 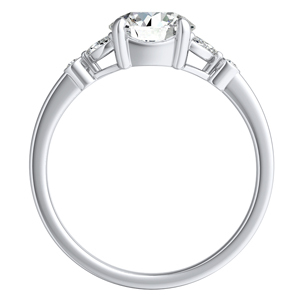 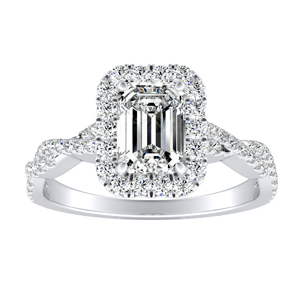 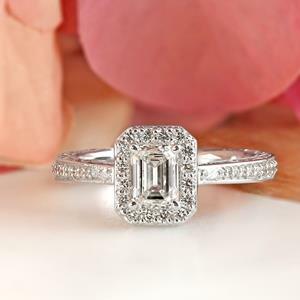 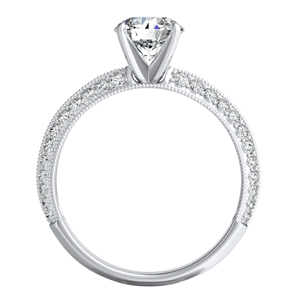 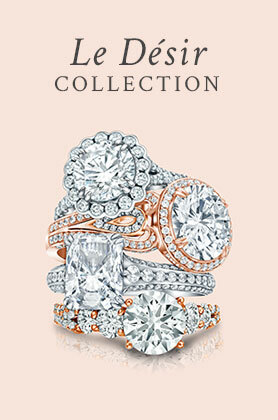 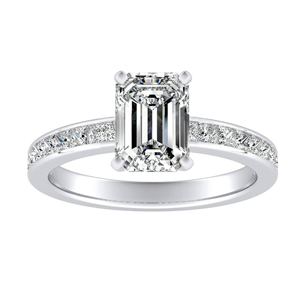 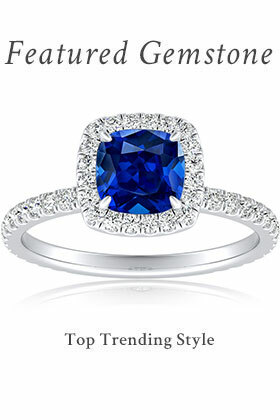 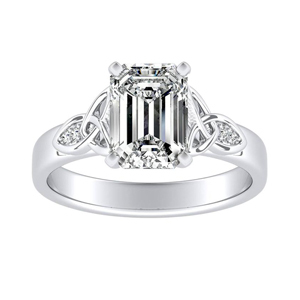 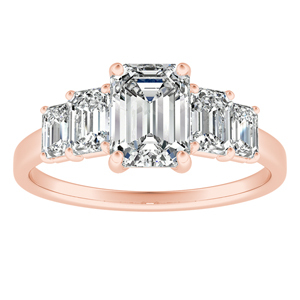 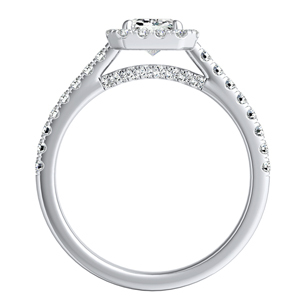 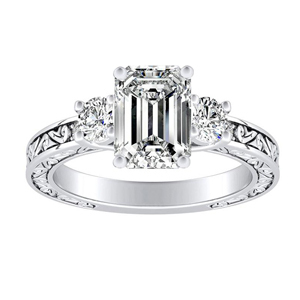 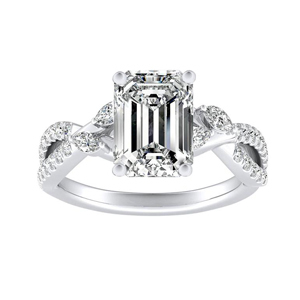 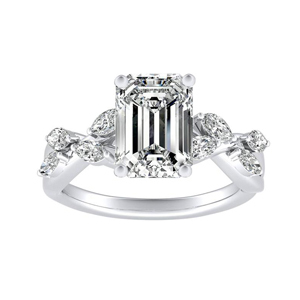 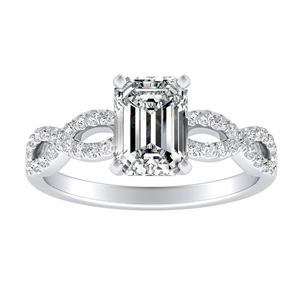 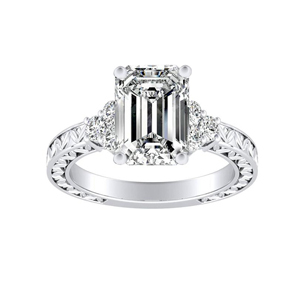 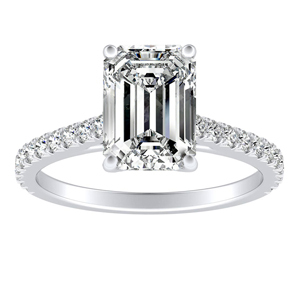 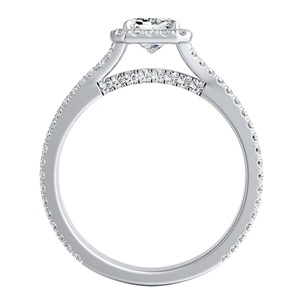 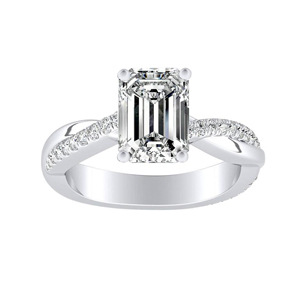 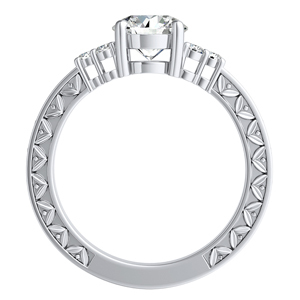 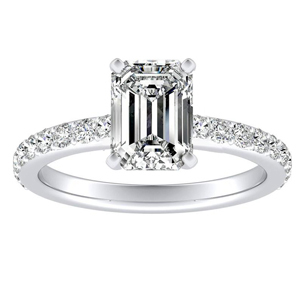 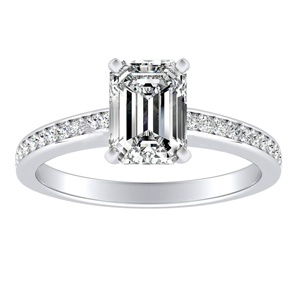 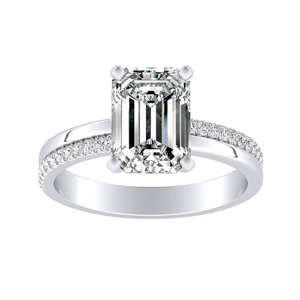 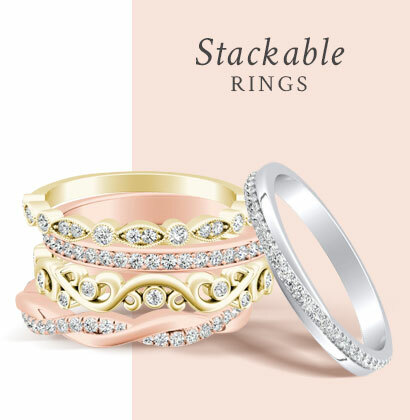 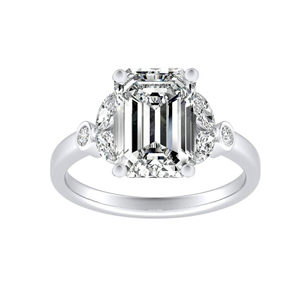 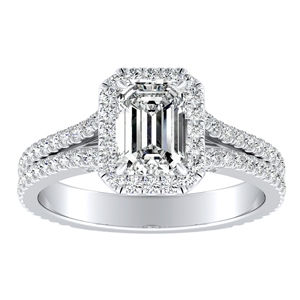 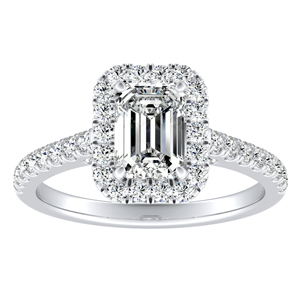 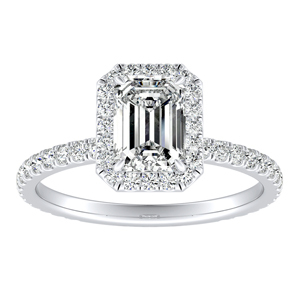 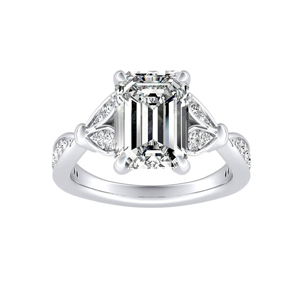 The emerald-cut is a popular center choice in gemstone rings and halo diamond engagement rings.